Models 1850 and 2450 are used for loading/unloading small particles such as sand, soda ash, pebble lime, roofing granules, and salt. 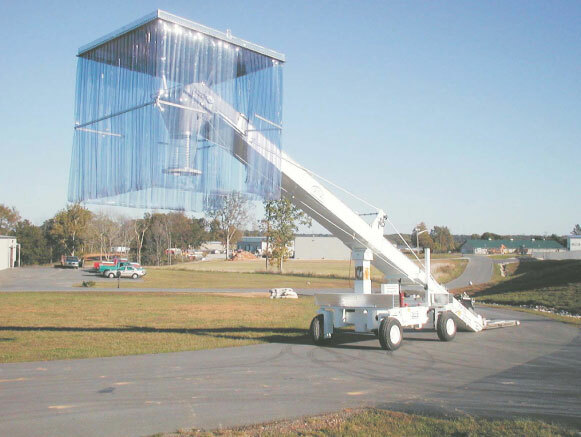 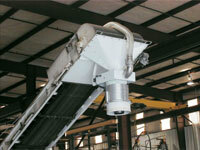 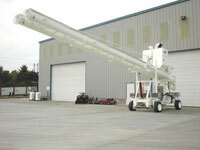 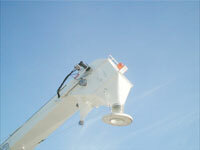 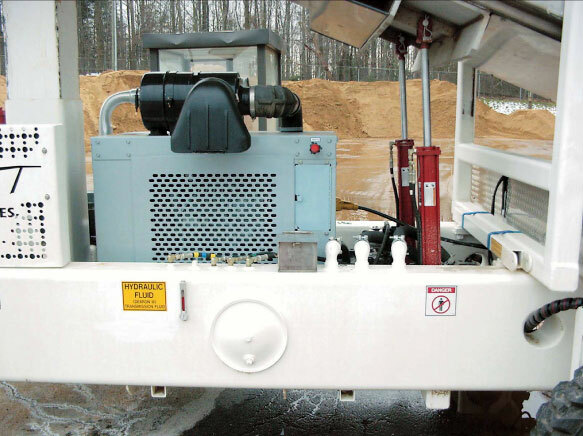 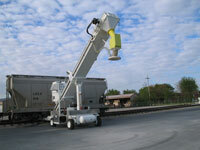 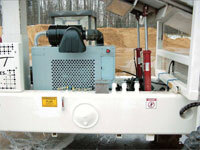 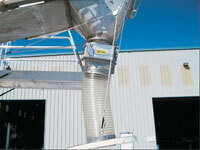 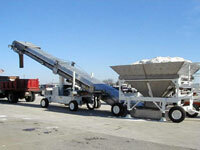 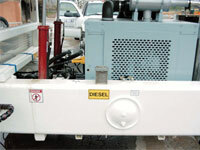 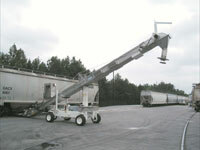 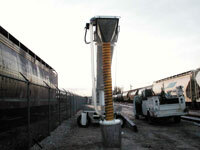 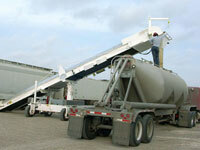 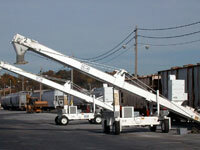 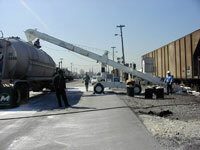 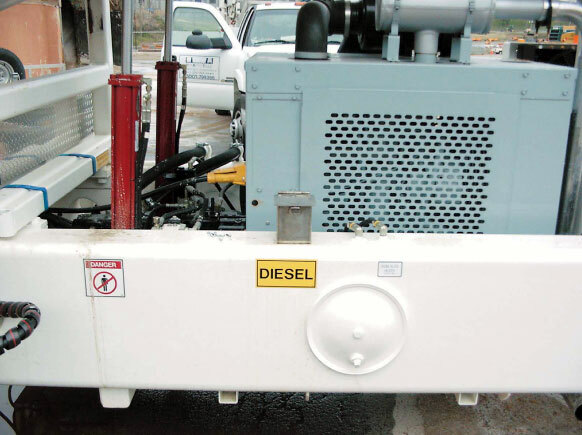 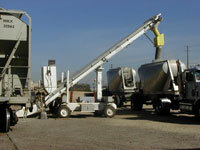 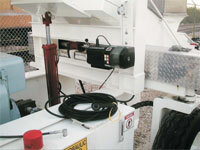 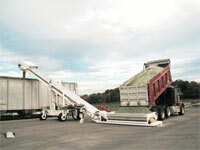 Model 3675 is used for loading/unloading flyash, cement, limestones, sand, and roofing granules. 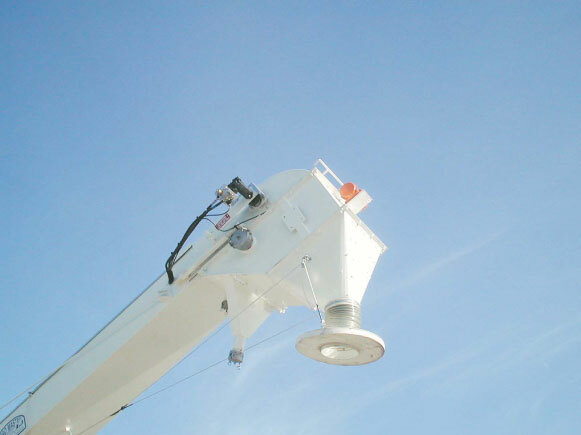 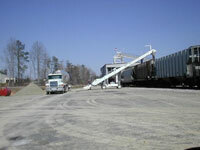 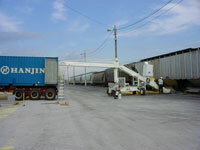 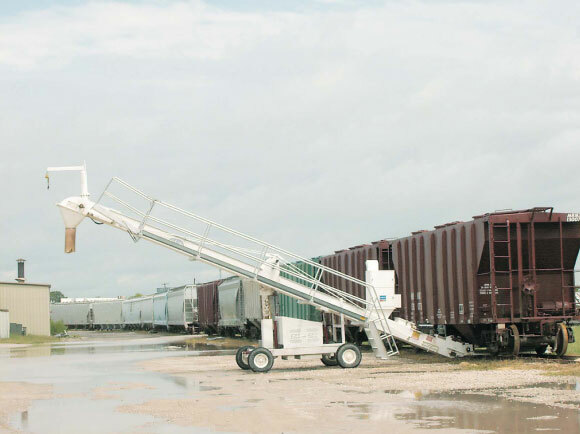 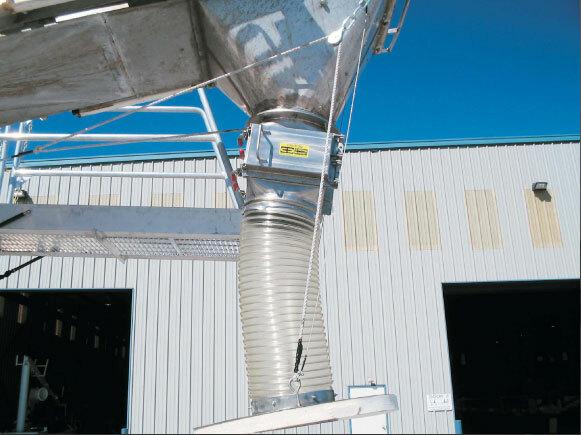 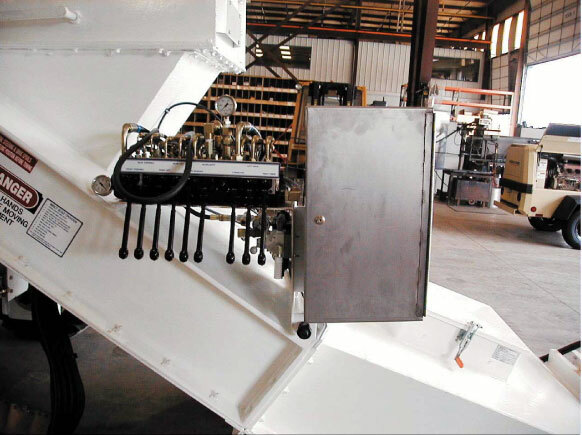 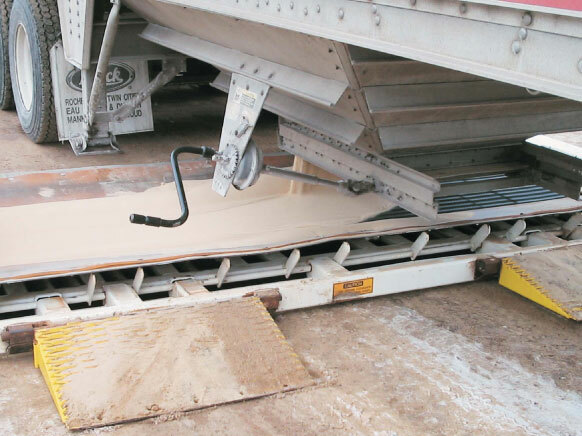 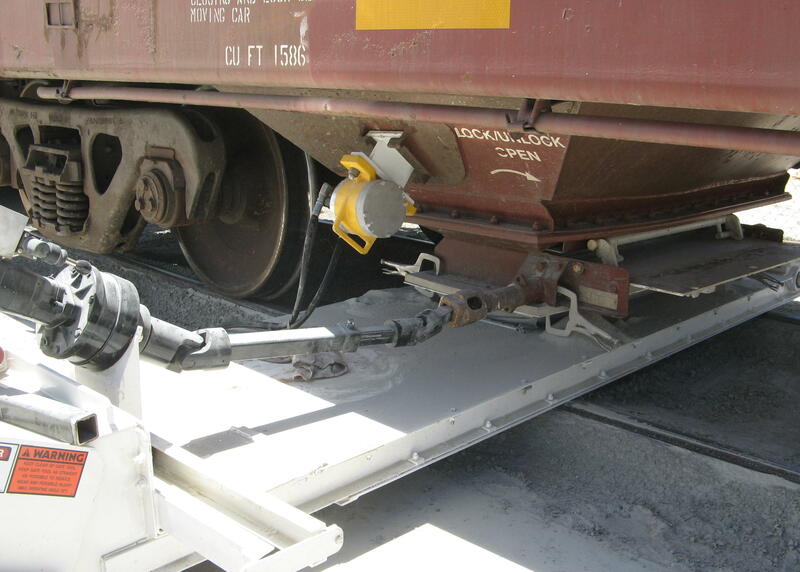 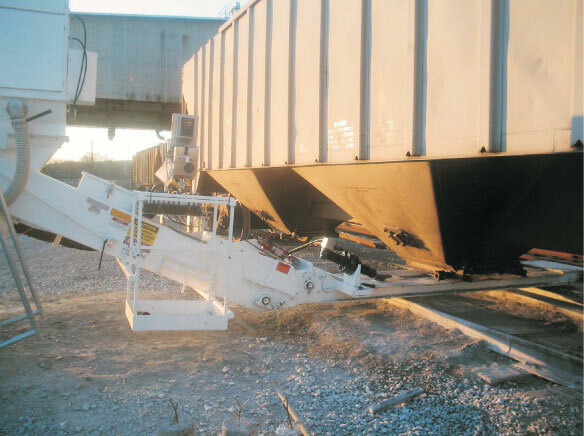 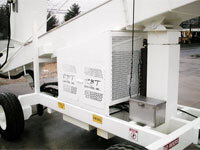 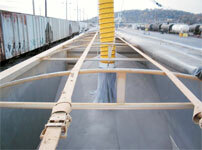 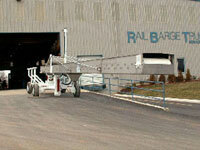 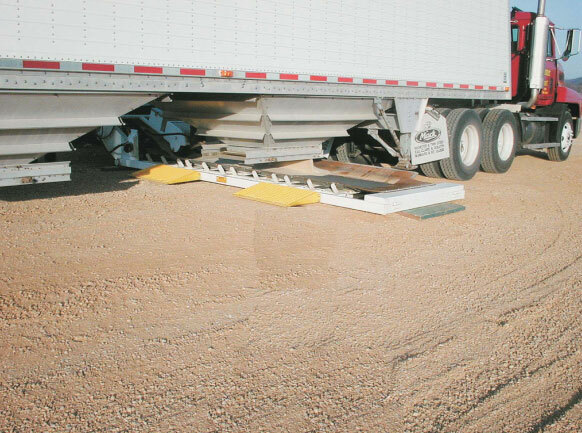 The Nose Over Belt Conveyor is used to unload railcars of sand, soda ash, pebble lime, roofing granules, and salt into 20’ or 40’ ship containers. 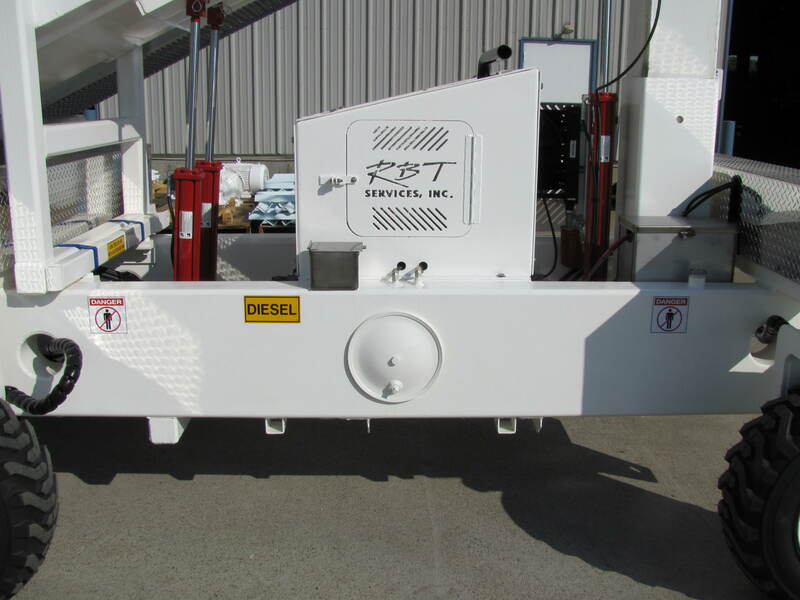 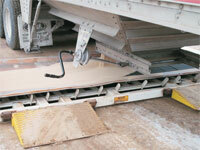 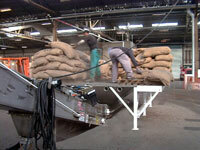 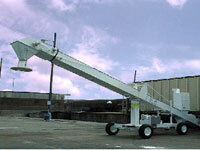 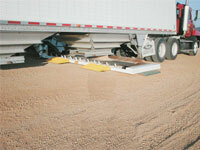 Model 2450 is used for the loading/unloading of cocoa beans.